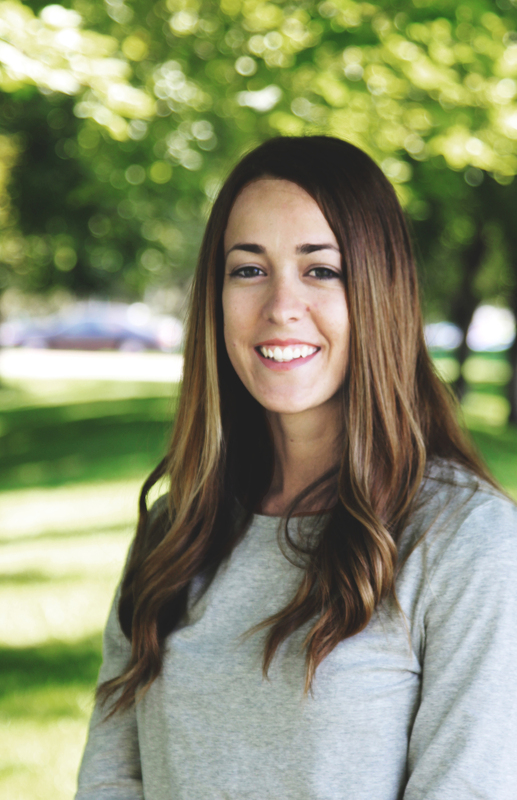 Chelsea Emrich is a senior at UVU and will be graduating in the spring of 2015. She is majoring in Communications with an emphasis in Public Relations and a minor in Digital Media. She is very passionate about PR and the opportunity it presents to be both creative and logical. She loves the worlds of photography, film and design and tries to incorporate them into her PR work. This past summer she was able to intern with a non-profit organization called The Ecology Center in San Juan Capistrano, California. She had an amazing experience there that made her even more passionate and excited about the PR industry. In her free time she loves to be with her husband Daniel and their dog Hurley. They love to travel, hike, swim, and explore and are always in search of a new adventure.